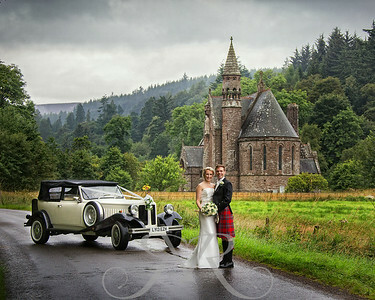 Drumtochty Castle is a 19th Century Castle located just outside the village of Aucenblae, 30 miles south of Aberdeen. 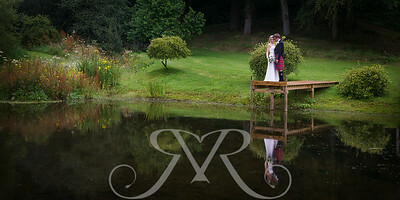 It's surrounded by woodland and has a beautiful loch which along side the castle itself makes stunning Wedding Photographs. 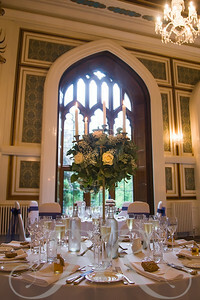 The castle itself can sleep up to twenty-two guests in luxurious, individually designed bedrooms, each one spacious, comfortable and elegant. 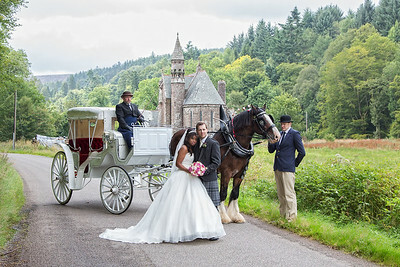 An additional 62 guests can be accommodated in comfort within the wings & estate. 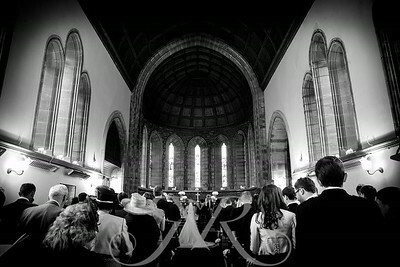 Just at the bottom of the castle gates you have the fairytale church of St. Palladius where your ceremony can be performed. 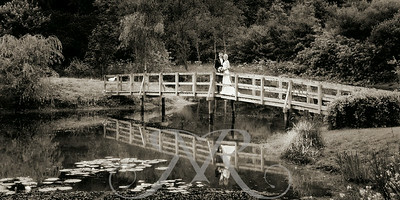 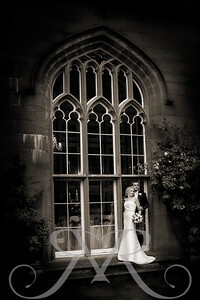 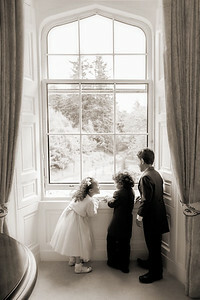 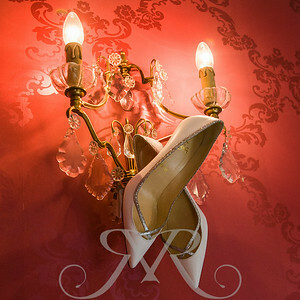 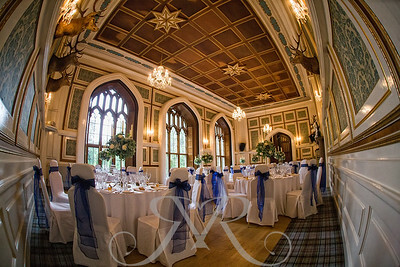 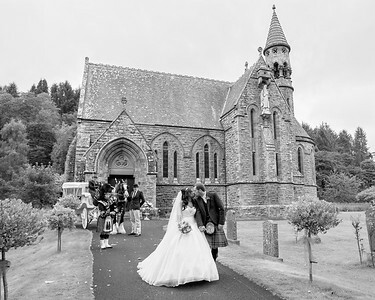 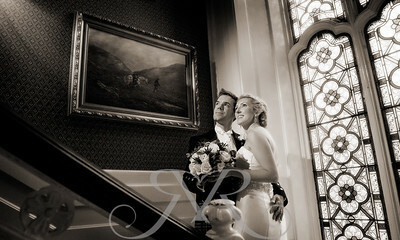 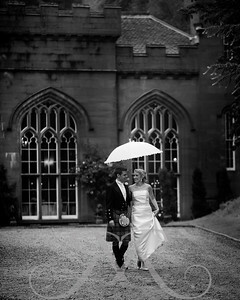 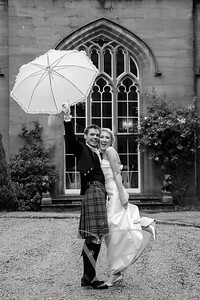 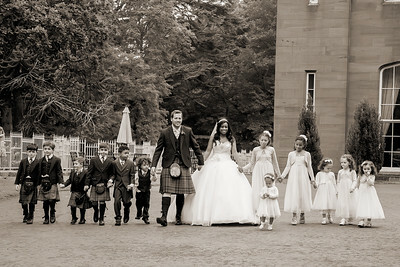 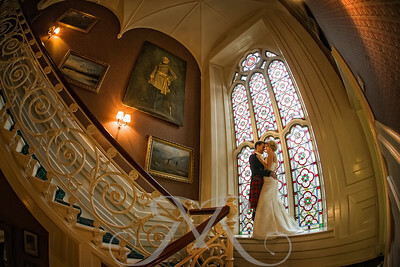 Or if you prefer, the marriage can be held in one of the reception rooms, in the castle grounds or by the loch.